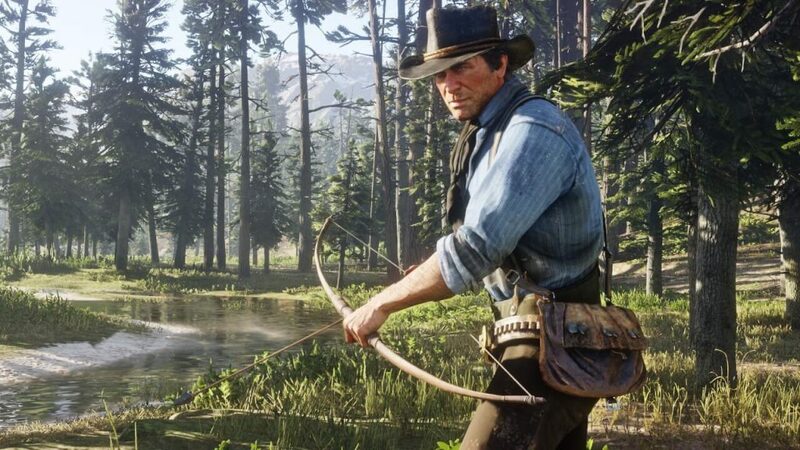 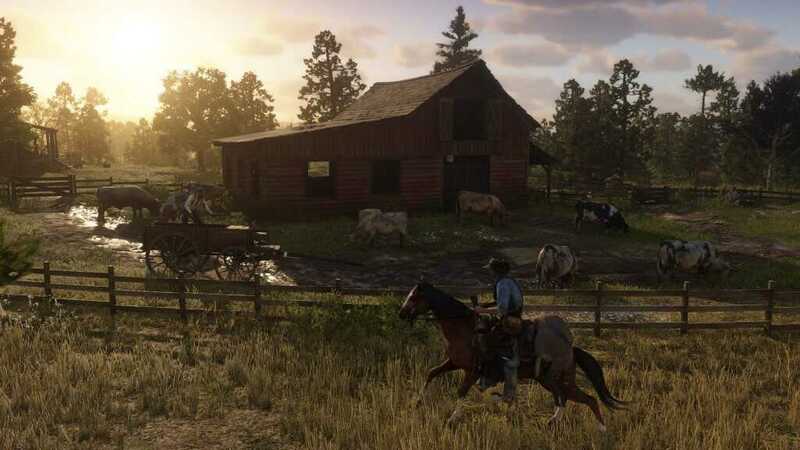 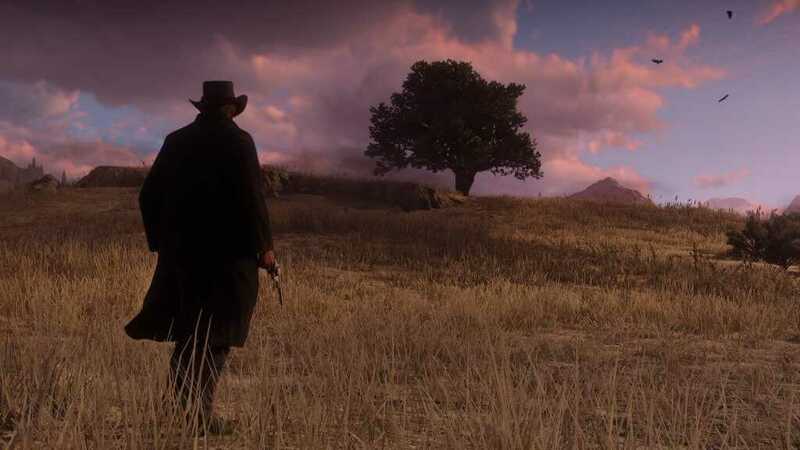 Rockstar Games has uploaded some good eye candy screenshots of their upcoming game, Red Dead Redemption 2. 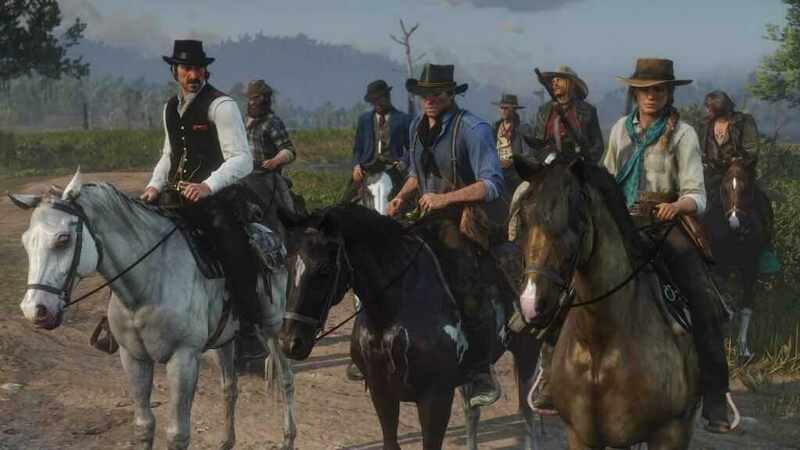 Welcome back to the west boys! 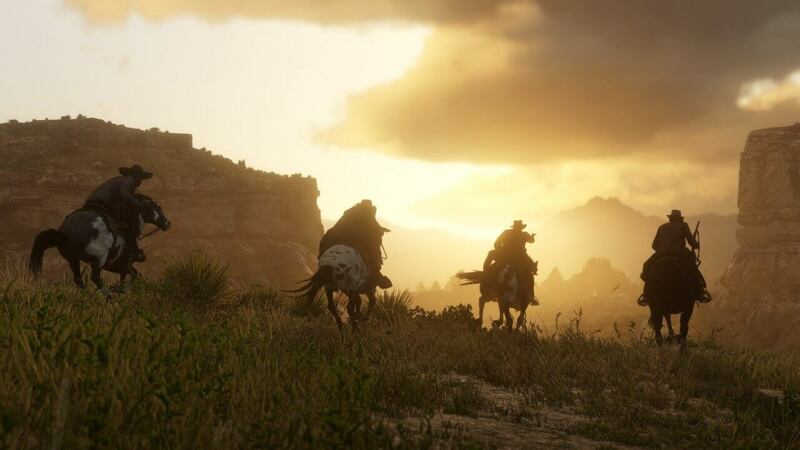 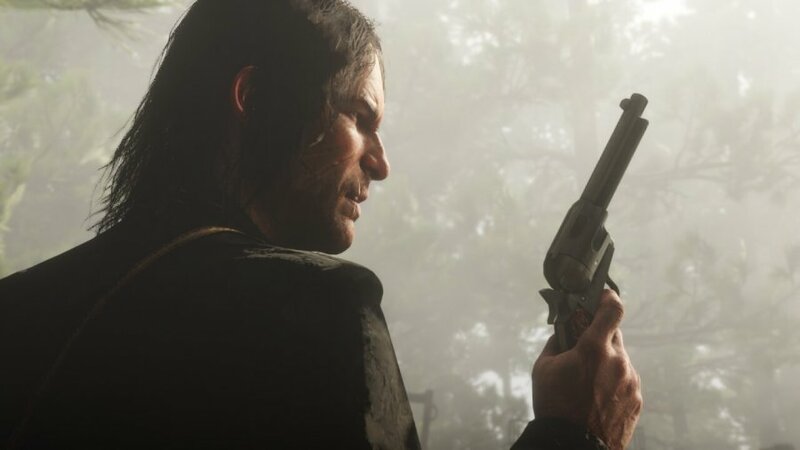 Rockstar Games recently uploaded a bunch of cool screenshots from their upcoming game, Red Dead Redemption 2. 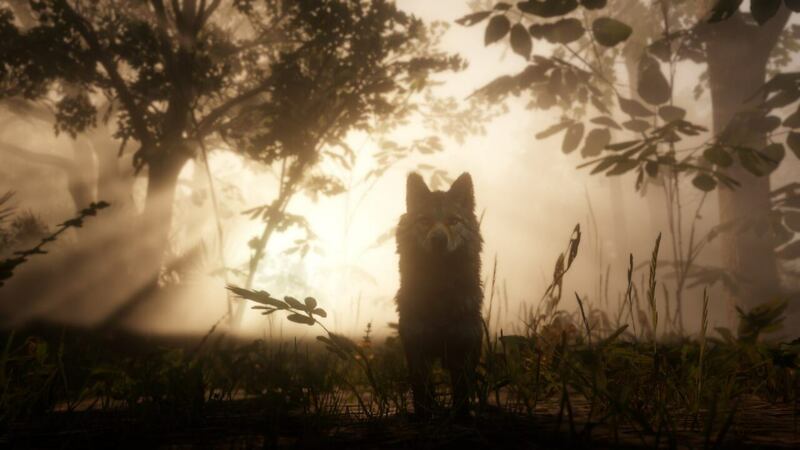 If you have not watched the latest preview video of the game, go watch the video above! 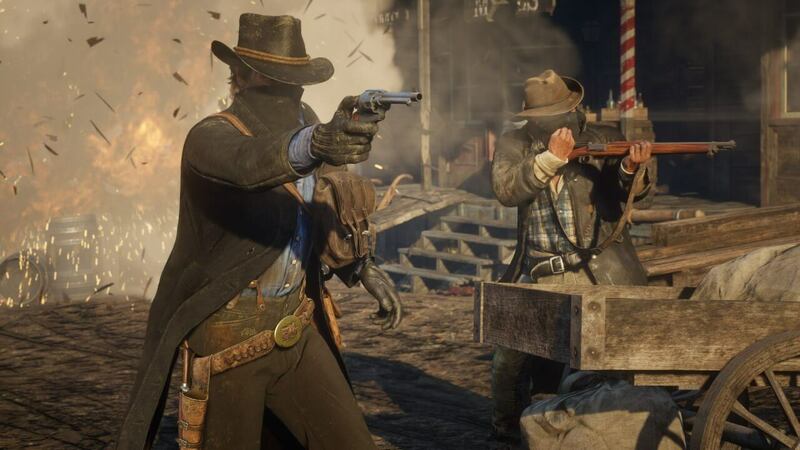 They will be uploading more screens on their official social media accounts (Twitter, Instagram, and Facebook). 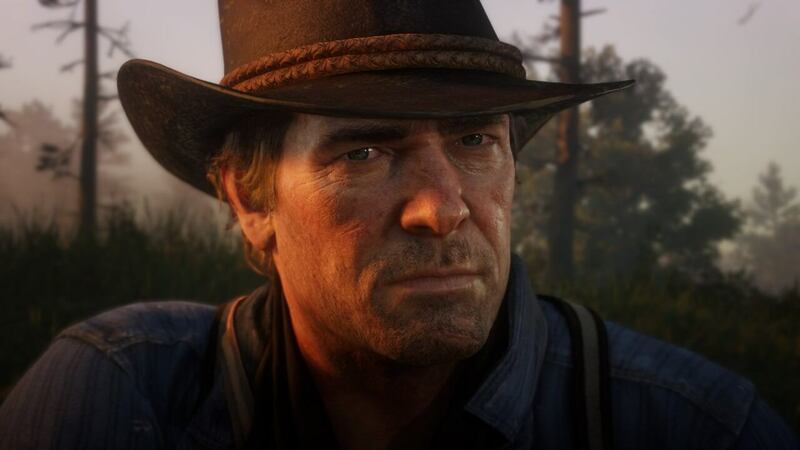 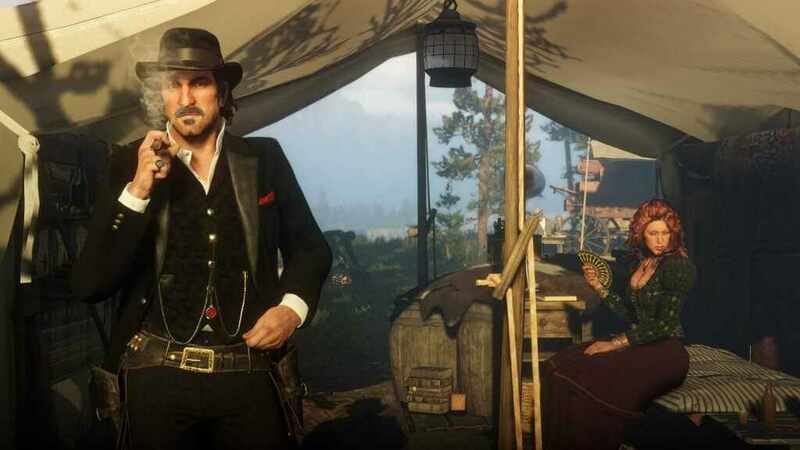 The screenshots feature Arthur Morgan, Dutch, and the rest of the Van der Linde gang. 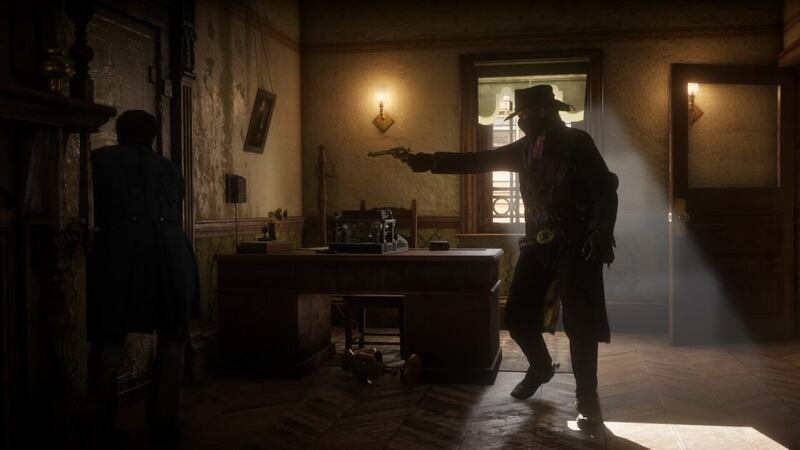 The game is set in 1899 where the end of the wild west era has started to end, as gunslingers and outlaw gangs are being purged by lawmen. 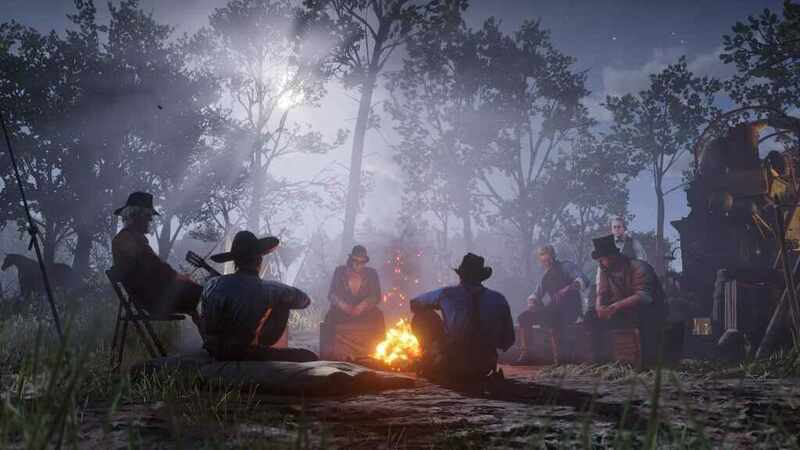 Arthur Morgan and the Van der Linde gang must fight their way to survive in the changing era of America. 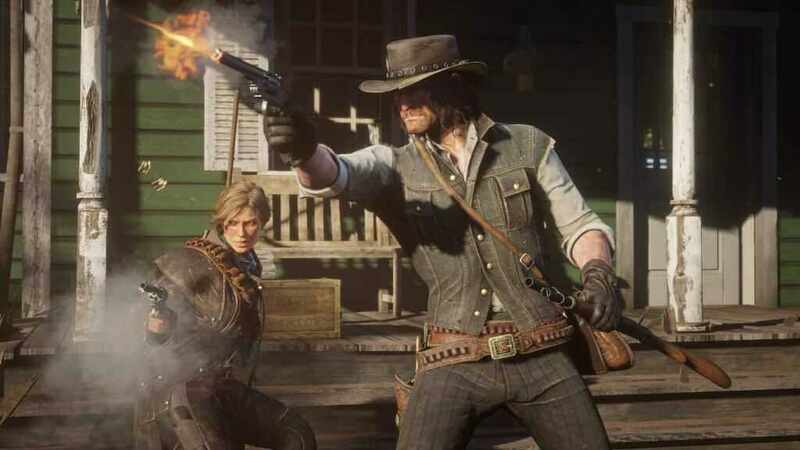 Red Dead Redemption 2 is set to release on October 26, 2018, on PlayStation 4 and Xbox One.